It can be incredibly convenient and fun to buy clothes online. 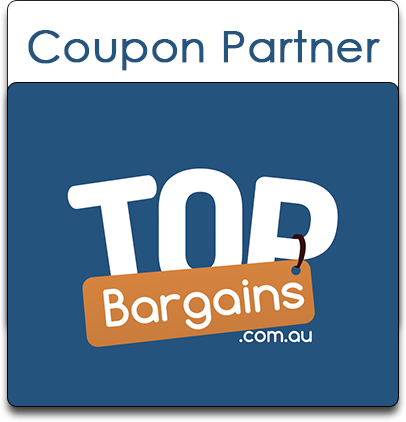 If you look hard enough, you will be able to find your favourite brands offering their products at unbelievable discounts. In this article, we will tell you how you can shop for clothes and Cheap Dresses Online confidently and make the best of what internet shopping has to offer. Sizes can vary from brand to brand. Therefore, you should know your measurements so that you can match it with the appropriate size offered by the brand you want to shop from. You should always keep your measurements handy to choose the best fit from the sizes offered. If you are unsure where to begin, then you can ask your local tailor to give you your accurate measurements. This will prevent you from the hassle of ordering a size too big or small. Before you shop from an online store, be sure to read the customer reviews to know more about their merchandise quality, true-to-size fitting, material quality etc. While the piece may look very attractive in the photo, it may not always fit you that well. This is the reason you must read the customer reviews of people who have bought this outfit and can vouch for its fitting. While online shopping is very convenient, it does have its own set of drawbacks. The most important one being your inability to touch the fabric and know how it feels against your skin. This is why you should familiarize yourself with the fabric and its composition to get an idea about how it will feel. This can be a good reference point when shopping online to know which fabric to choose and which one to pass. You must understand that the photos posted in the store’s online catalogue are shot under certain lighting. So don't be overly shocked if the colour is not the same when you receive the item. There may be a slight change in its appearance so be flexible and be prepared for these dissimilarities. Adjust your expectations and then review the product when you receive it. However, if it still feels off and nothing like what you saw, then feel free to send it back for a full refund. Be sure to leave a review for the others to see so that they can make an informed decision when buying this product. Before buying hastily, do check the return and refund policy. You don't want to be stuck with products you don't like. Make sure that the online store offers easy return and quick refunds. You should particularly look for free refunds and how much time do you have to send the product back. Online shopping is very budget friendly and by using these tips, you can make it hassle free too.